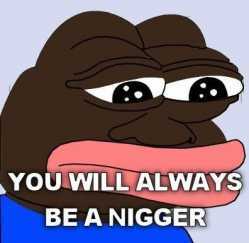 Niggers think everyone else is as stupid as them, so they tell lies that only other niggers would believe. That's just liars in general. Every lived with one? They don't care how stupid the story is, if you do not have photographs and signed affidavits PROVING that isn't what happened they will stick to it until the end of time. The wind also blew some up her nose, SSHHHHEEEEEEIIIIIITTTTTTTT!! Why is abc15 posting this 5 month old story again? Odd. I knew I had heard of this before. Maybe one of their people had seen it on the court docket recently. Well I mean where else could it have come from?